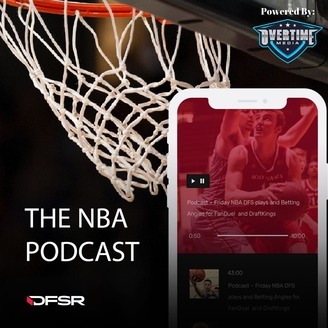 DFSR, the premiere site for daily fantasy NBA projections brings you their podcast with news, notes and plays for the day on FanDuel and DraftKings. DFSR’s PGA expert Chris Durell joins Doug Norrie to discuss this week’s Master’s Tournament. 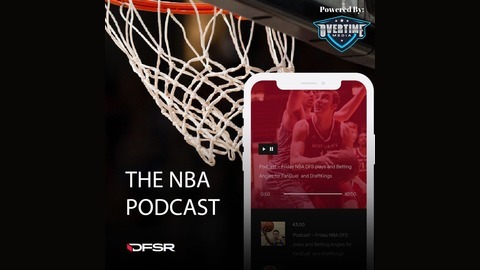 Chris breaks down some of the history with Augusta, how the course plays and what specific stats he’s targeting in his DFS and Betting PGA models this week. It’s obviously a popular week for both in golf with the major and you’ll need to wade through some of the top names. He discusses Rory McIlroy as the clear favorite but also looks at some of the other popular names like Justin Thomas, Tiger Woods, Jordan Spieth, Paul Casey and more as either buy low or sell high golfers going into this week. There’s a ton to discuss as Chris breaks down this week’s Masters tournament.